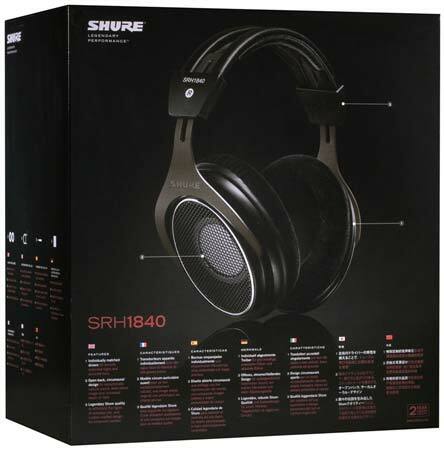 Shop Shure SRH1840 Professional Open Back Headphones from AMS with 0% Interest Payment Plans and Free Shipping. 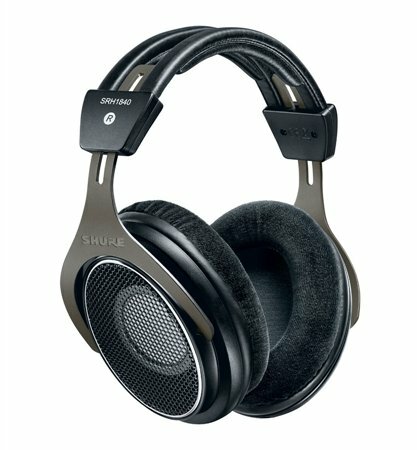 The Shure SRH1840 Professional Open Back Headphones feature individually matched drivers for unparalleled acoustic performance, including smooth, extended highs and accurate bass. 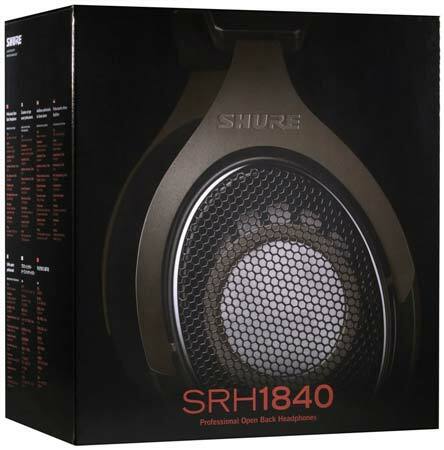 Developed with premium materials and precision engineering, the SRH1840 custom-crafted design is extremely lightweight and durable. 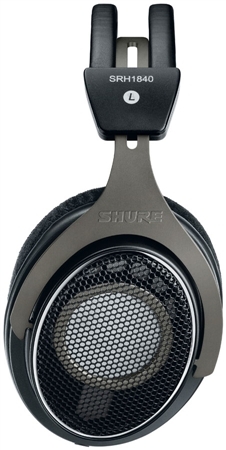 Ideal for mastering or critical listening applications. 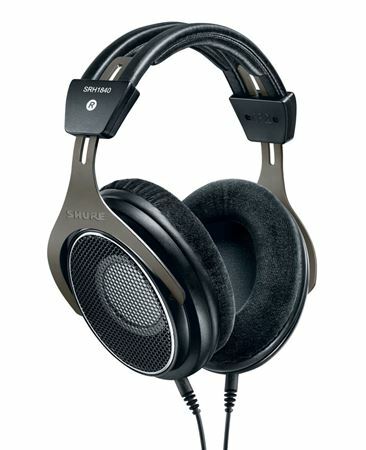 The Shure SRH1840 Professional Open Back Headphones come with an included storage case, replacement set of velour ear pads, replacement cable, and threaded adapter ensure years of uninterrupted listening enjoyment.